For the citizens of Lawrence, the long road to recovery isn’t over yet. At Broco, we aren’t just your oil suppliers, we are your friends and family. When others have gone back to their normal routine, and the camera crews have stopped rolling, we are making sure that our customers, and the families affected by the Columbia Gas incident, are taken care of until the end. 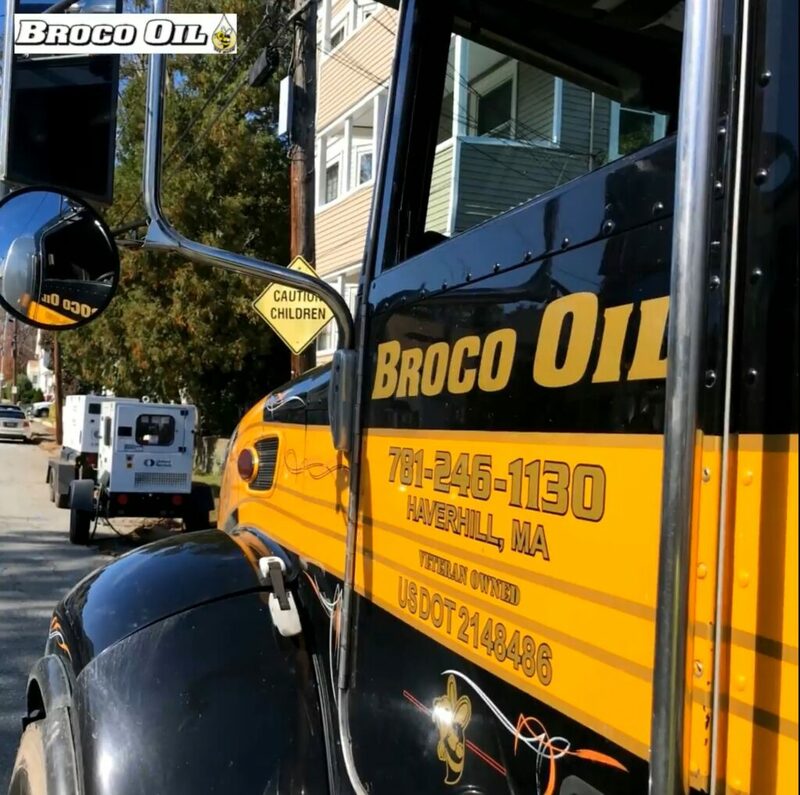 During Thanksgiving, 16 Broco Oil trucks worked round the clock to keep generators up and running. Over 500 generators were serviced 24/7 by Broco Oil. Nearly 7,500 residential and business properties have been affected by the incident. However, the end is in sight but its not over yet. 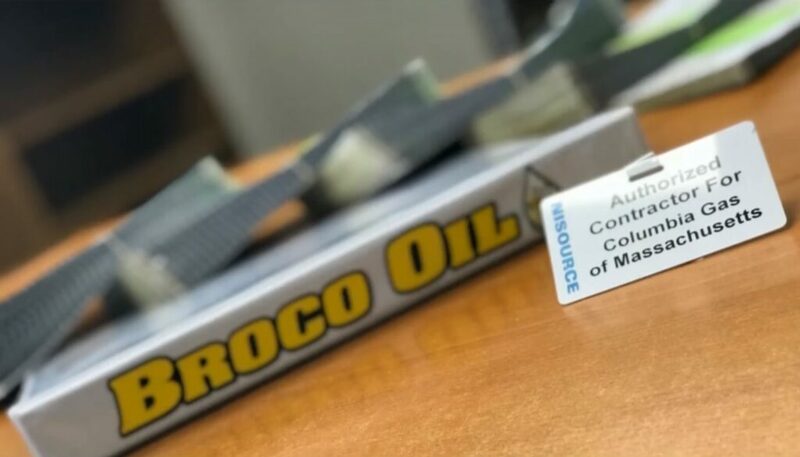 As the temperatures are continuing to drop and as we head into winter, Broco Oil isn’t going anywhere until the job is complete. This has been a long and tough time for the people who have been affected, and we understand. We are happy to work with our community to help those individuals, feel safe and cared for, and keep them warm & with power during these next few cold months. Broco Oil offers both routine and emergency generator fuel services and we are always ready to mobilize, organize, deploy, and manage emergency fuel services. Our goal at Broco is to provide affordable, safe, and reliable services so that your family can have a worry free winter, and focus on what’s important: time together. Now more than ever we all realize how precious quality time with our families are. 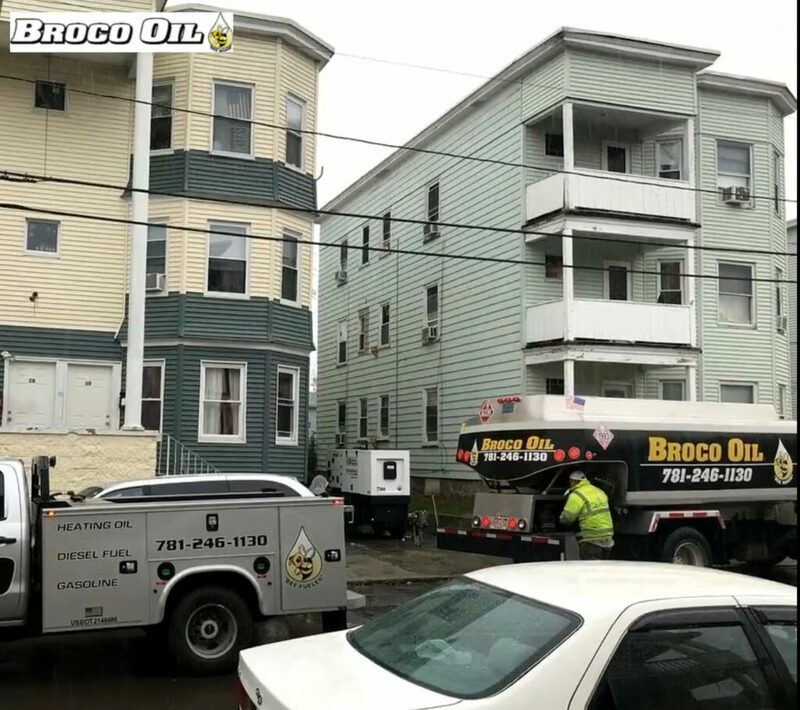 Broco Oil is here every day, working hard to keep your family warm. And when disaster strikes, you can bet Broco Oil will be there without hesitation, doing all we can to help. Call us today for more information about who we are, the services we provide, and the great prices at which we offer those services. Become part of the Broco family!